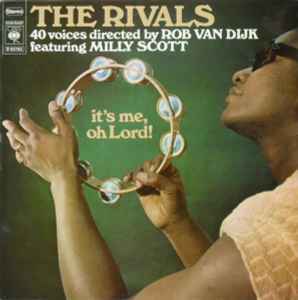 The Rivals (6) ‎– It's Me, Oh Lord! With a choir of 40 people. artist : The Rivals with Milly Scott.